Play Par 72 Golf on your BlackBerry | BlackBerry Blast! 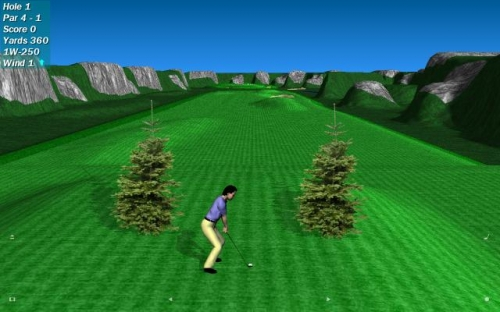 Par 72 Golf 3 is a realistic 3D golf game with three 18 hole courses. The game features hills, water, sand traps, and sloping greens. New in version 3: high resolution graphics, ruthless computer opponents. Three unique courses, set in mountain, desert, and seaside environments. Each course has 18 holes, rated par 3, 4, and 5.